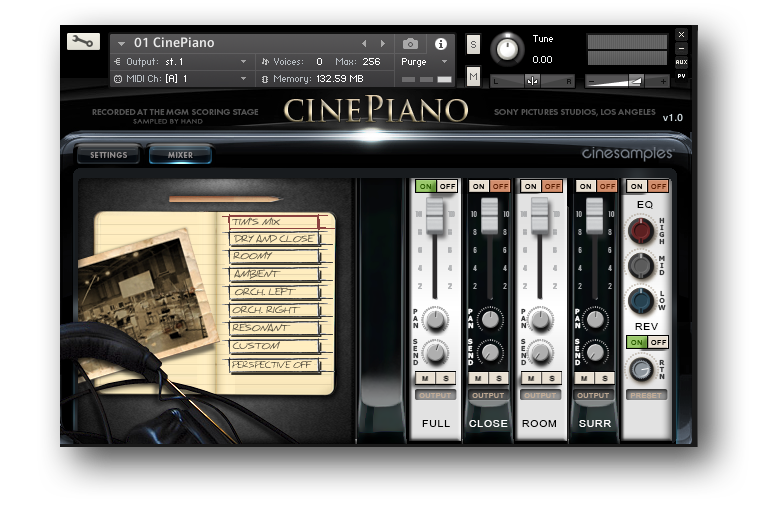 CineHarpsichord is a modern adaptation of a Franco-Flemish 1624 Iohannes Rückers Colmar harpsichord sampled by hand at the MGM Scoring Stage at Sony Pictures Studios in Los Angeles, California. With four stops and three distinct sonic characters, CineHarpsichord will be suitable for use in scoring and classical applications. 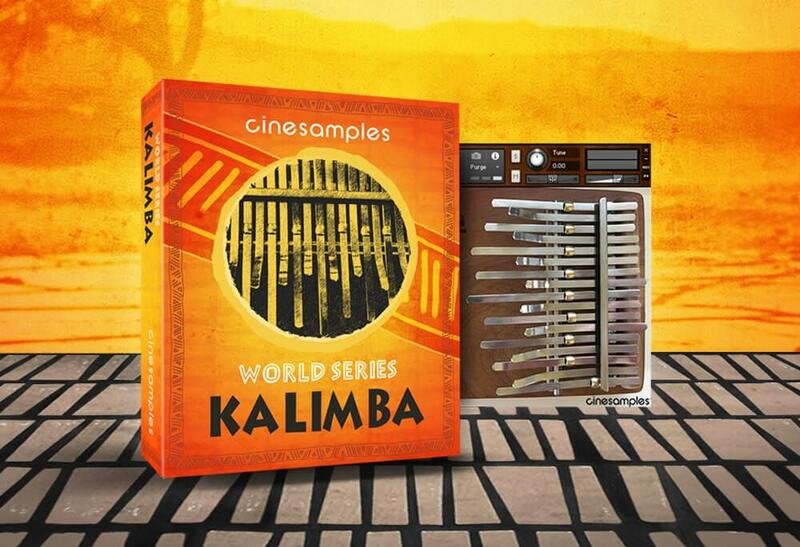 Our deeply sampled African Kalimba features a wide variety of sounds and textures and an intuitive interface. 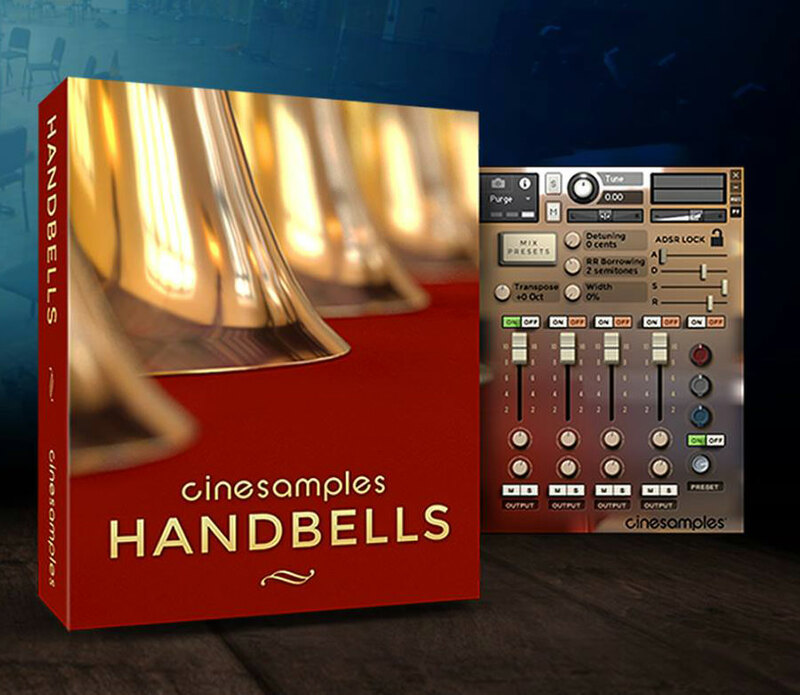 CineHarps is a collection of deeply sampled orchestral harps that's easy to use and is loaded with techniques and features that will make this a classic in any composer’s template. 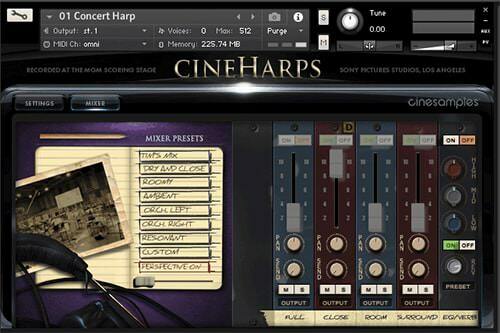 Recorded with wide variety of perspectives at the MGM Scoring Stage at Sony Pictures Studios in Los Angeles, CineHarps will fit nicely into any mix. 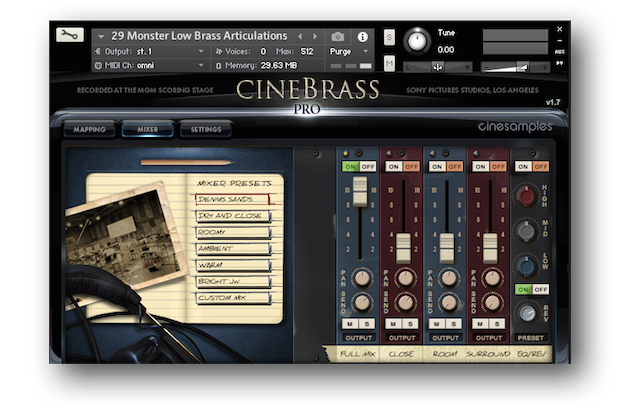 CineBrass Twelve Horn Ensemble is an improved version of the classic Twelve Horn patches from our CineBrass PRO library. 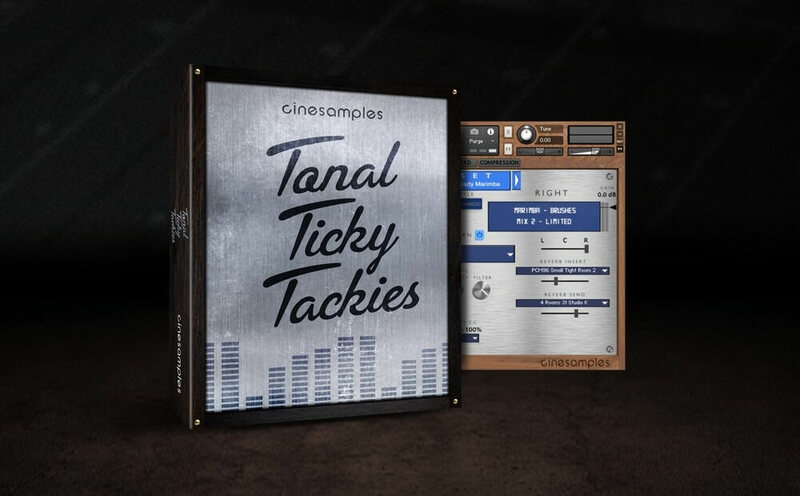 These patches feature the groundbreaking Cinesamples Adaptive Legato Engine from CineStrings SOLO, adding fluidity and unparalleled realism to your melodic lines. CineBrass Twelve Horn Ensemble was recorded at the MGM Scoring Stage in Los Angeles. 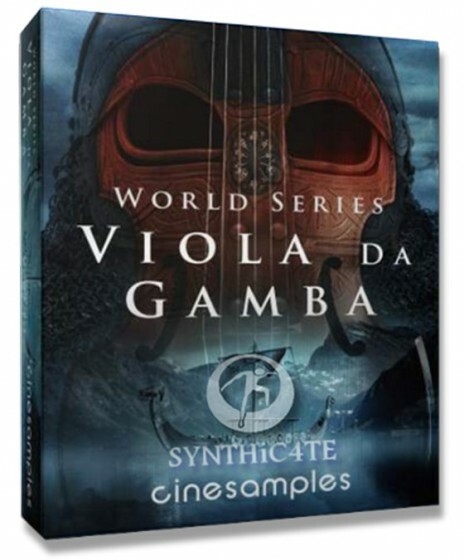 The Viola da Gamba is a 6-stringed bowed and fretted instrument that first appeared in Spain in the mid to late 15th century and was most popular in the Renaissance and Baroque periods. 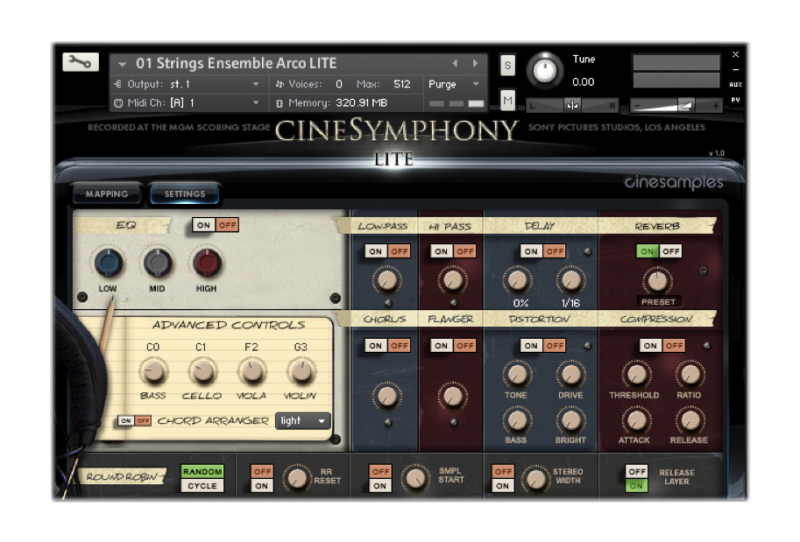 Cinesamples' Viola da Gamba was recorded at the MGM Scoring Stage in Los Angeles.